We would class this fish as a easy care level. This popular hardy tetra makes an excellent choice for the novice fish keeper and does best in a small shoal. 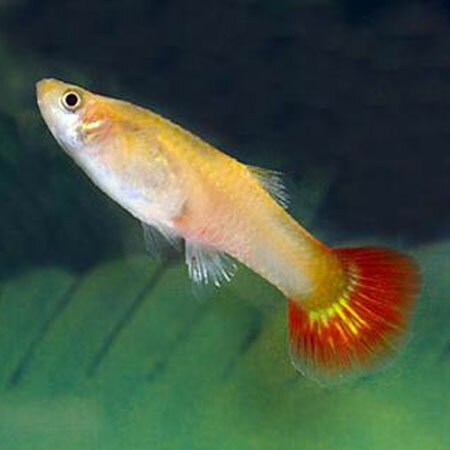 The brilliant flash of orange pink gives a good contrast to the neon tetras. 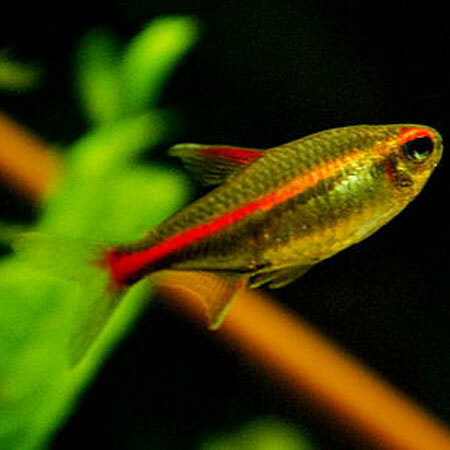 The Glowlight Tetra originates from the soft slightly acidic waters of the Essequibo River in Guyana. 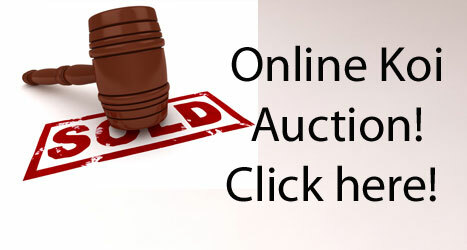 Today all the fish available are farm bred. Best kept in groups as it is a shoaling fish. Glowlights are omnivores and will eat a variety of foods. Feed a varied diet of frozen, freeze dried and flake foods. Males are slimmer than the females. They require 3 or 4 feeds a day to bring them into breeding condition. Water conditions needed are soft slightly acidic to neutral and temperature of 25c. 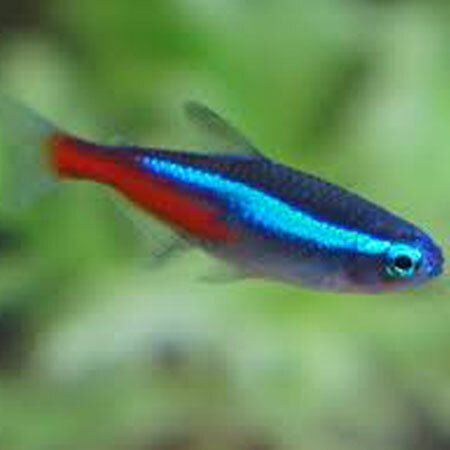 As with the neon tetra the eggs are scattered over fine plants. Feed fry on infusoria and newly hatched brine shrimp.